Welcome to Namibia! A southern country bordering South Africa, Botswana, Angola and the Atlantic Ocean. Formerly a German colony, it is home to beautiful natural attractions such as the Namib desert, canyon parks and one of the most stunning landscapes in Africa. As a traveller or an expat, you shall enjoy discovering this destination. Adventurous activities, sand dunes, lonely desert roads; prepare yourself for great ventures. Namibia has a population of 2.5 million inhabitants and the natural increase is set to be positive in the following years to come. WHAT MAKES NAMIBIA SO UNIQUE? The tourism industry in Namibia is growing. Around a third of visitors come from South Africa, Europe and particularly from Germany. This new market is attracted to the country’s amazing landscapes, wildlife and popular deserts there. Where would Namibia be without NGOs? As well as helping in the human progress, wildlife are also NGOs priorities. Where would Namibia be without NGOs? Namibia would probably have lost its black rhinos as well as its famous elephant family. Wildlife would have been on the verge of extinction, there would have been fewer environmental education centers and fewer opportunities for Namibians to develop themselves. Today there are around 26 environmental NGOs working in Namibia. Namibia has the largest known meteorite in the world. The ancient Hoba meteorite is thought to have landed on earth around 80,000 years ago and has a mass of more than 60 tons. Windhoek is the capital city of Namibia. It is surprisingly a real modern city and a clean city. It is situated in central Namibia where offices, administration cabinets and governmental headquarters are found. Here you can enjoy good accommodation, food varieties, shopping malls and an extraordinary African culture. It is a good place for visitors to enjoy their journey and to appreciate a modern and cosmopolitan life. English is the official language in Namibia, but as a small and diverse country, there are more than 11 other languages spoken in the country. Being a cosmopolitan town, people commonly speak 2 or 3 other languages. The Namibian economy is diverse, up-to-date and has a modern market sector which produces most of the country’s wealth. The agro-industry and herding employs around 200 thousand skilled employers and the rest are well-trained professionals capable to manage professional businesses. As a higher middle income country. The country’s high level economy is based on businesses requiring investments of large sums of money and farming. However, Namibia’s finance is heavily dependent on the incomes generated from exports in various industries which includes: minerals, diamonds, livestock, and fish. 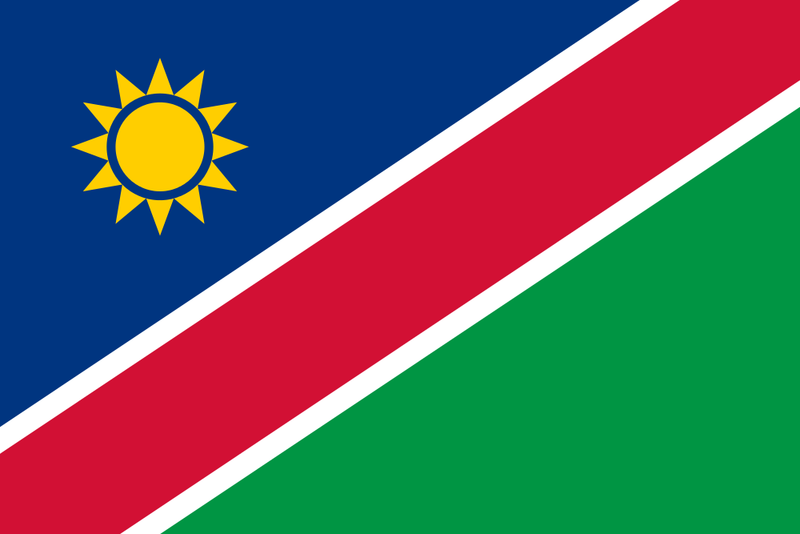 Furthermore, the Namibian economy remains joined with the economy of South Africa, as the majority of the Namibian’s imports are from there.